We have created the Coerver® Class Builder to assist coaches, players, and families arrange training or bring Coerver® training to your community or team. For 35 years, Coerver Coaching has been a recognized expert in analyzing the skills of the world’s greatest players, from Beckenbauer to Messi, and creating step-by-step training programs to effectively teach these skills to young players. 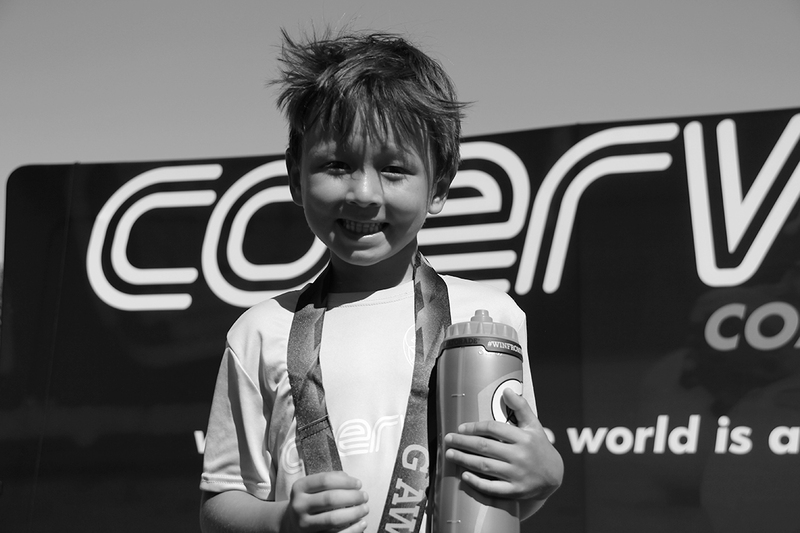 Coerver® First Skills soccer training program is for boys and girls between the ages of 4-7. 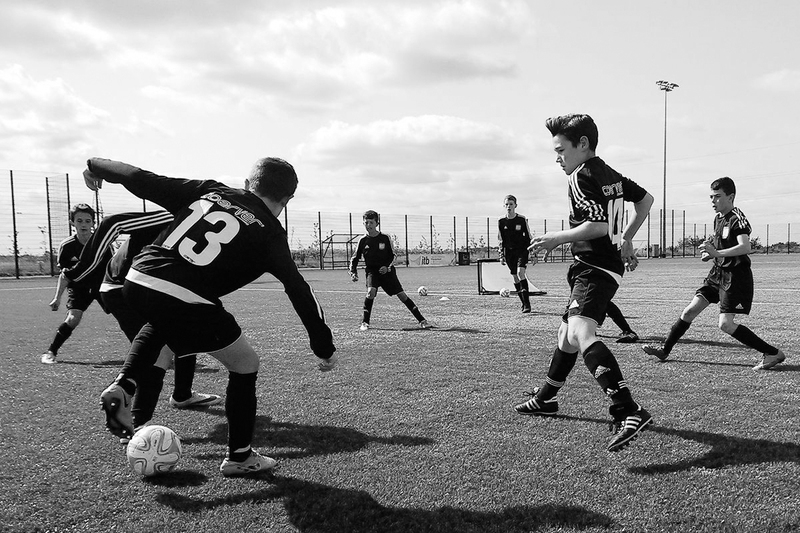 Players in this program are taught the same training material as the Coerver® Schools however it is presented in a format which is geared towards younger players. The Coerver® Futsal Academy is a structured youth technical development program with a focus on individual skills and small group play in tight spaces.